Visiting Croatia there are so many amazing islands to choose from – over 1000 to be precise – but it is Dubrovnik that stole my heart. Not to sound too cheesy, I can’t imagine anyone not being in awe when they first glimpse the Old Town glistening across the Adriatic. When in Dubrovnik, there are a lot of different hotels, B&Bs and family homes you can stay in but, more of that later in this guide. 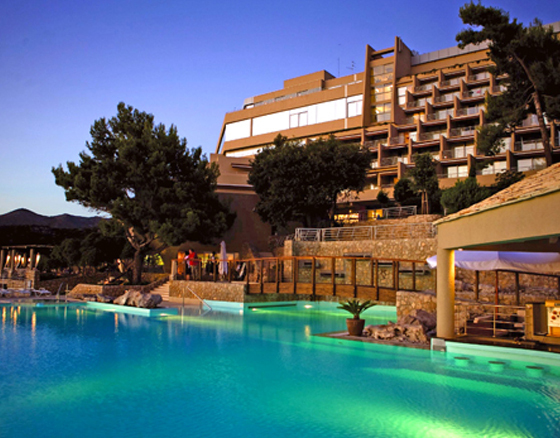 For unabashed 5-star luxury, the Dubrovnik Palace has over 200 rooms and suites, 5 restaurants, including fine dining, 4 bars, a huge outdoor pool, diving centre and spa. 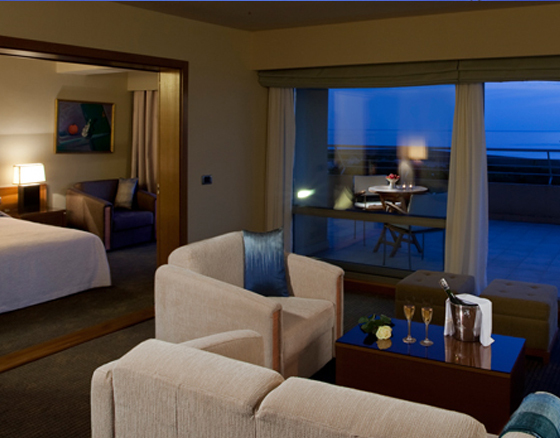 While I was in the city, I was lucky enough to stay in one of the hotel’s fabulous suites, overlooking the sea and complete with living room, two bathrooms and a fabulous terrace. Slick and modern, the breathtaking views from the balcony meant leaving the room wasn’t necessary, except for how much there is to do. As far as eating goes in the hotel, there is huge choice. Of the five restauratns, including a new sushi restaurant on the upper terrace of the hotel, all use amazing fresh produce – obviously the fish and seafood are the best choices. On the menu are local, national and international cuisine so you won’t be disappointed. 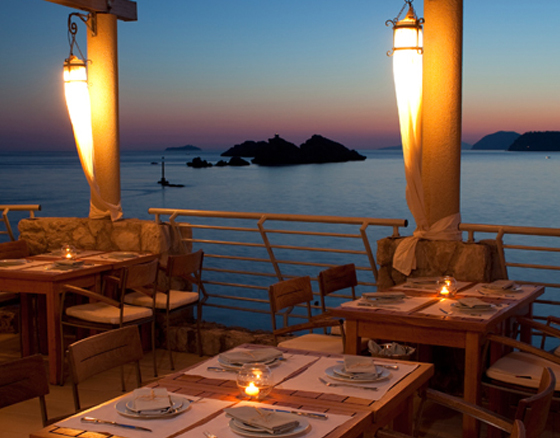 Don’t miss a candelit dinner at the Maslina Tavern (pictured below), it is very romantic. Chosen by celebrities, those getting married or functions (we were privy to an operatic spectacular on the bluff of the private club in the hotel’s grounds). There is a private boat to take you over to the Lighthouse in the distance or to hire to island hop to your heart’s content or the scuba diving school ensures you catch up with marine life. It does look a little imposing so if a little rustic glamour is your choice, this isn’t the place for you but perfect for all the family or a romantic break.